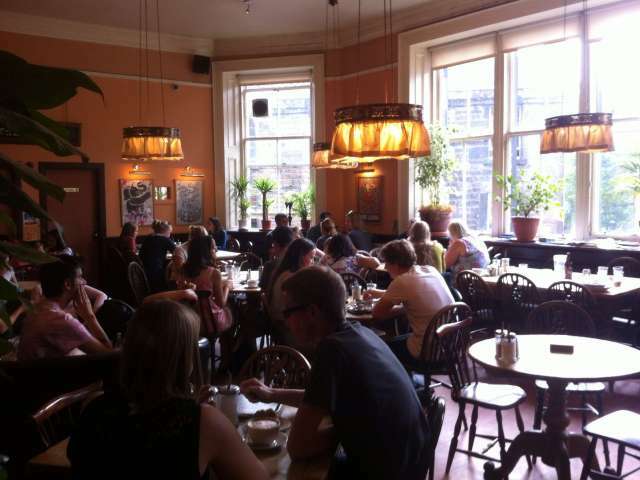 The Elephant House offers three classic straight coffees. They also serve a historically famous blend and a different speciality coffee every week. At its best, good blending is high art and offers unity in diversity.